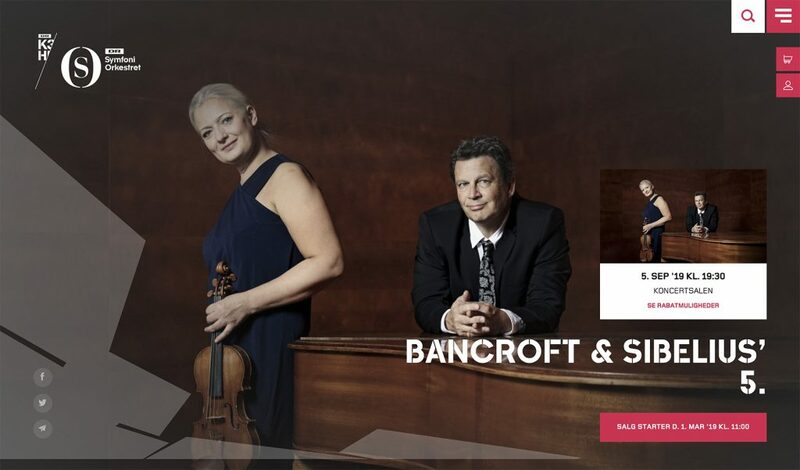 On September 5th and 6th 2019 my new double concerto for violin, piano and orchestra, Nachtmusik, will be premiered @ DR Koncerthuset by Christina Åstrand and Per Salo with the Danish National Symphony Orchestra and – just announced – conductor Ryan Bancroft! I feel very thankful for this opportunity to work with such skilled, encouraging and supportive musicians! Ticket sales will open on March 1st 2019! This entry was posted in News on 05.02.2019 by Allan Gravgaard Madsen.